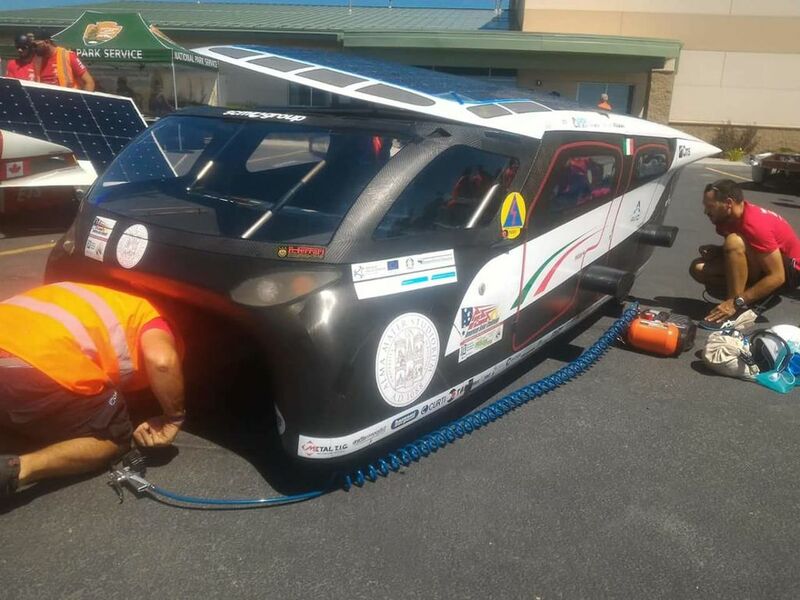 The head-to-head between Bologna and Minnesota continues to animate the American Solar Challenge. Emilia 4, the first solar-powered four-seater cruiser entirely "Made in Italy", Europe’s sole representative in this year’s renowned American competition, since the start of the race on July 14 has covered a distance equivalent to that between Bologna and Trapani with just one full battery charge, always travelling with four people on board. The vehicle has also passed stringent safety tests, all in spite of fairly unfavourable weather conditions seeing as the sun has often left the car to its fate. Despite everything, the "gem" of the Solar Wave Team is rolling on towards the next stages. After driving through Wyoming it has reached the State of Idaho, famous for being the birthplace of Ezra Pound, and more precisely in Arco, which made the news headlines in the past as the first place where a serious nuclear incident was the cause of several deaths. The following stage takes the competitors to the Craters of the Moon, famous for its endless expanses of lava, and Mountain Home. 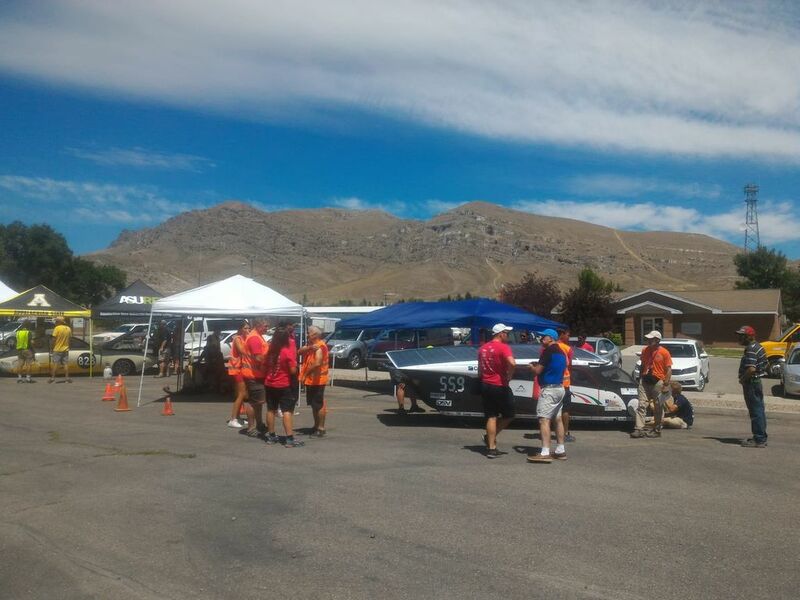 The race moves on quickly now until July 22, when the winner will finally be revealed.The head-to-head between Bologna and Minnesota continues to animate the American Solar Challenge. Emilia 4, the first solar-powered four-seater cruiser entirely "Made in Italy", Europe’s sole representative in this year’s renowned American competition, since the start of the race on July 14 has covered a distance equivalent to that between Bologna and Trapani with just one full battery charge, always travelling with four people on board. 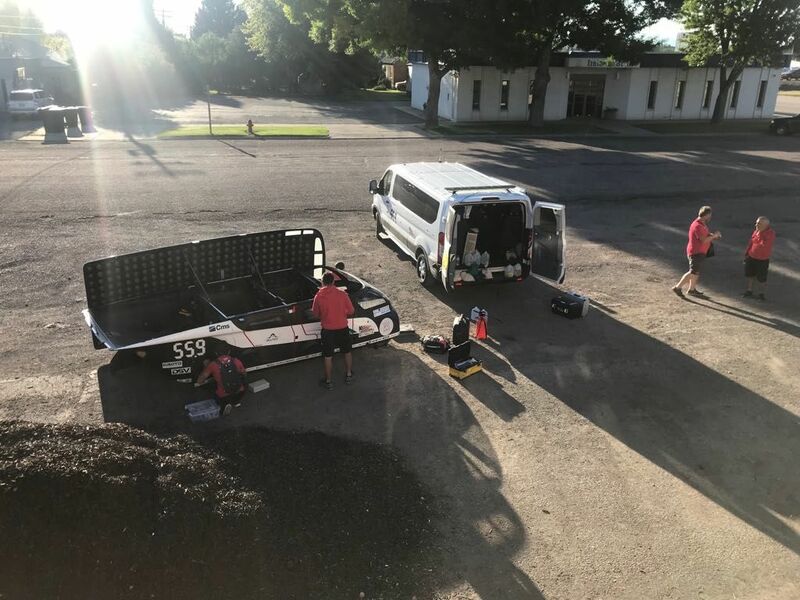 The vehicle has also passed stringent safety tests, all in spite of fairly unfavourable weather conditions seeing as the sun has often left the car to its fate. Despite everything, the "gem" of the Solar Wave Team is rolling on towards the next stages. 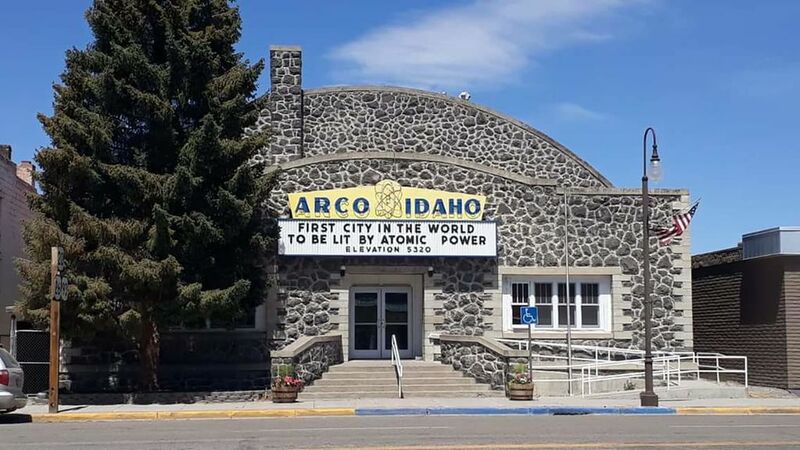 After driving through Wyoming it has reached the State of Idaho, famous for being the birthplace of Ezra Pound, and more precisely in Arco, which made the news headlines in the past as the first place where a serious nuclear incident was the cause of several deaths. The following stage takes the competitors to the Craters of the Moon, famous for its endless expanses of lava, and Mountain Home. The race moves on quickly now until July 22, when the winner will finally be revealed.